This package is for Teams. If you like to use the ebook and course in your company, please choose this one. 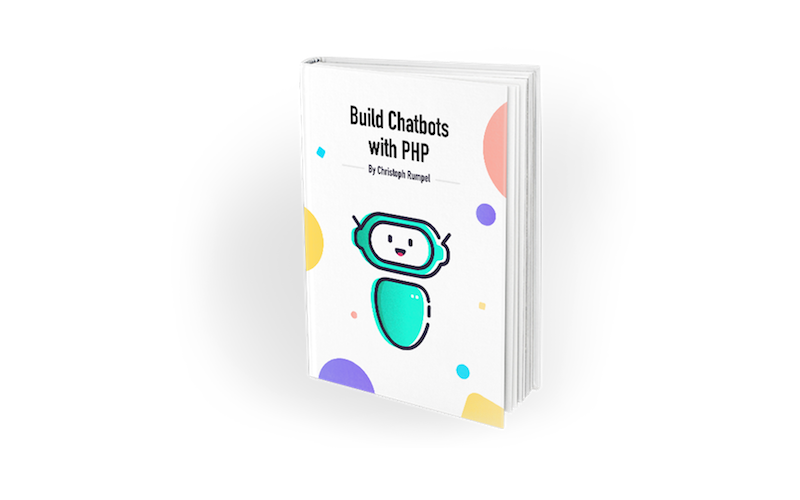 Next to the 200 pages ebook you will get access to the video course showing how we built the Laracon EU chatbot from the last chapter of the book. With this package you are allowed to use the book and the videos in your company and team, no matter the size. Only about half of the videos have been released yet. Stay tuned for many more in the upcoming weeks.